An Oregon driver plunged down a 200-foot cliff, and during the week until her rescue, she had only one source of water: The Jeep's radiator. 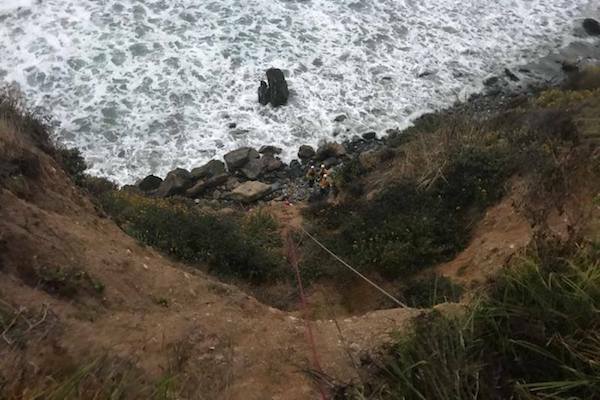 An Oregon woman was rescued a week after a crash that stranded her with injuries at the bottom of a cliff in California. Angela Hernandez, 23, of Portland, Oregon was driving her Jeep Patriot south on Highway 1 near Nacimiento Fergusson Road to visit her sister in Los Angeles July 6, when she swerved to avoid an animal, reports Reuters. Her evasive action sent her down a 200-foot cliff, and her impact was reported to have caused Hernandez an undisclosed shoulder injury, and a likely concussion. Hernandez safely extracted herself from the partially-submerged Jeep, and reportedly subsisted on the contents of her vehicle's radiator for a week. Whether Hernandez attempted to alert authorities (or was even capable) to her plight was not disclosed. On Friday, July 13, hikers reported stumbling across the remains of her vehicle, and Hernandez herself, who was still conscious. Authorities announced her rescue Saturday, stating that Hernandez had been flown to a nearby hospital, where she was reported to be in stable condition. 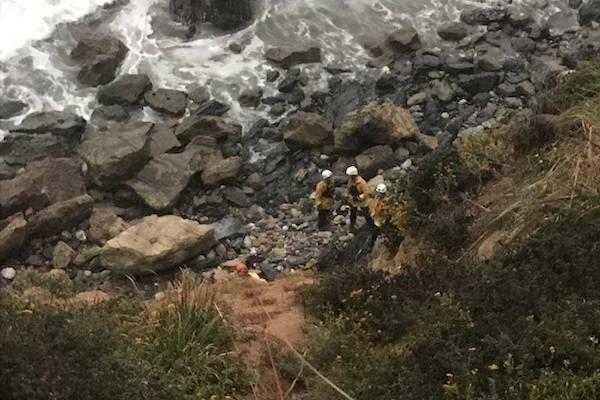 "It's usually the fall that gets them, or the ocean that gets them, and she was lucky to survive both," stated Monterey County Sheriff's Office spokesperson John Thornburg, to Reuters. "This is very traumatic and will be a slow recovery process," stated Hernandez's sister Isabel on social media after Angela's recovery. "My sister survived seven days alone, 200 feet down a cliff on Highway 1." The Drive has contacted the California Highway Patrol for additional information, and we will update when we hear back.